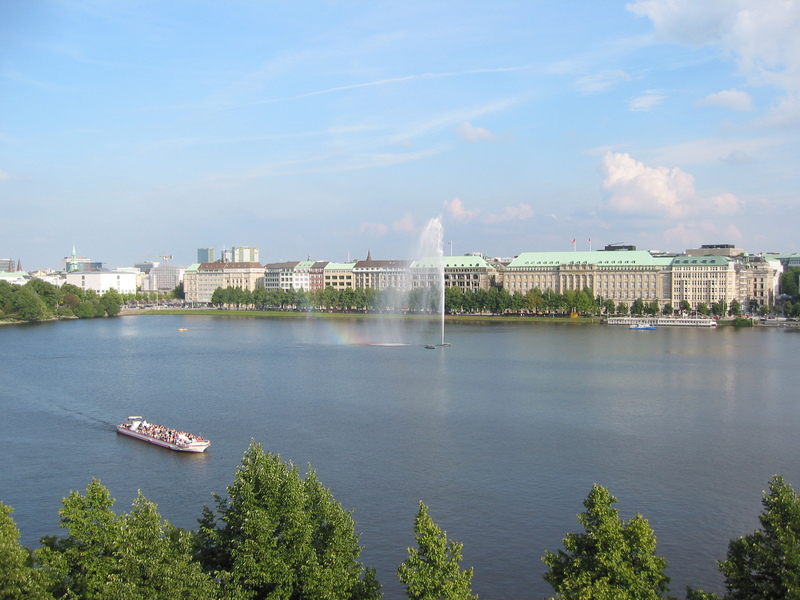 The Außenalster literally means the Outside Alster Lake, because it is located just outside the old city walls. This lake is used mostly during summer for sport purposes like swimming, rowing, and sailing. Many tourists like the idea of renting a canoe or a small boat. Hiking around the lake on a 7-kilometer long park track is also a nice way to get away from the city rush. Binnenalster is the lake closer to the city center. 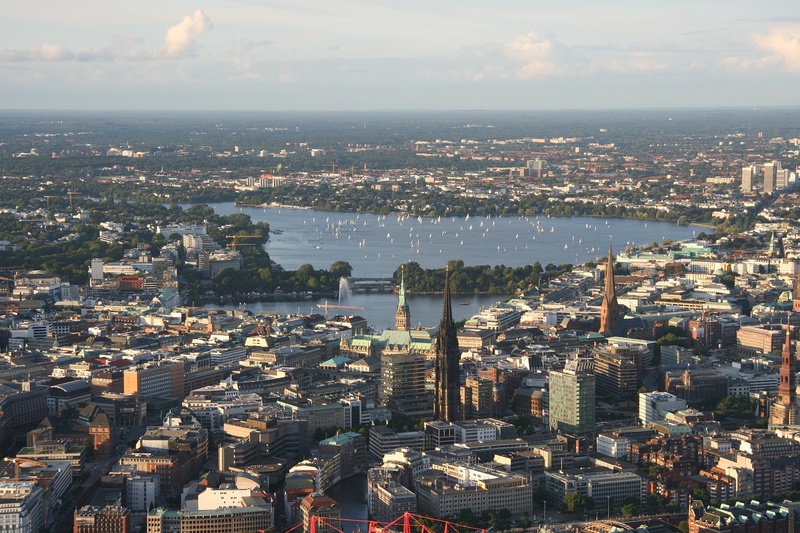 It is smaller but has a greater importance for Hamburg. That is the place where various art exhibitions and music concerts take place. Every September on the banks of this lake, the city government organizes a fair. Dozens of stands are set to offer a different kind of food, beverages, souvenirs, and other merchandise. Go to the Lombardsbrucke or Kennedybrucke streets as from there you can get to either lake in a minute. Use subway stations Stephansplatz or Hauptbahnhof Nord. Parks and beaches along the lakes are owned by city, thus are free for visitors.